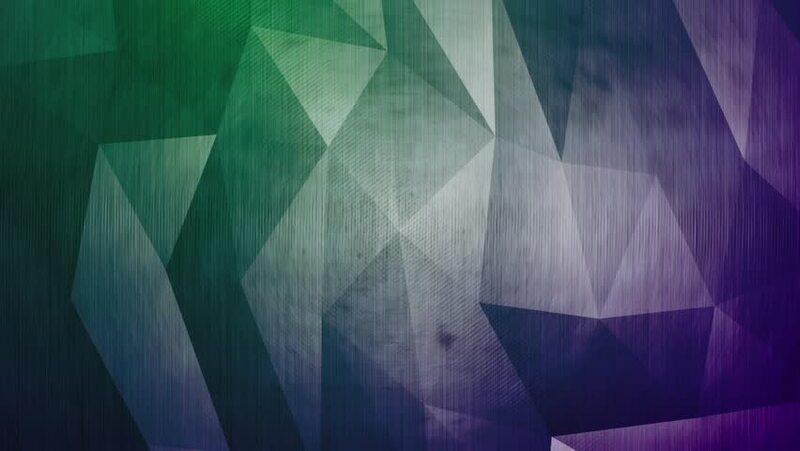 Geometric polygons textured seamless motion background. hd00:20Abstract cg polygonal Green surface. Geometric low poly triangles motion background.